please request these when booking your wheelchair hire. 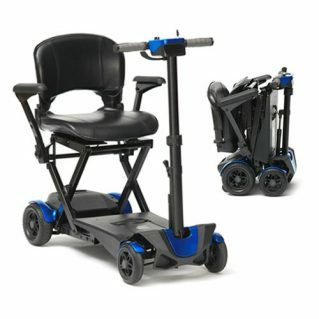 Self- propelled wheelchairs have large rear wheels for the user to manoeuvre and drive the chair themselves. An attendant can also push the chair, both the user and the attendant have access to the brakes. of the wheelchair and brakes. We recommend booking in advance; especially during holiday periods as our hire rates prove very popular. All our hire wheelchairs are cleaned, disinfected and serviced on return from hire, to ensure they are in top condition ready for our next customer hire.